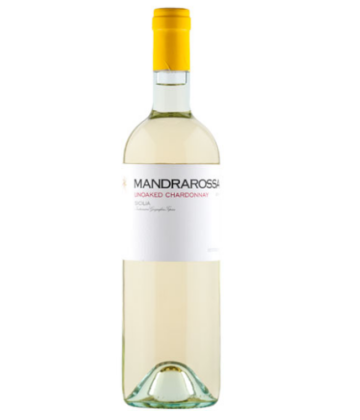 Chardonnay is a green-skinned grape variety. 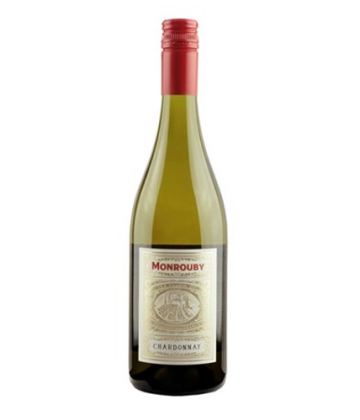 It is believed to have originated in the Burgundy wine region in France but is now grown wherever wine is produced. 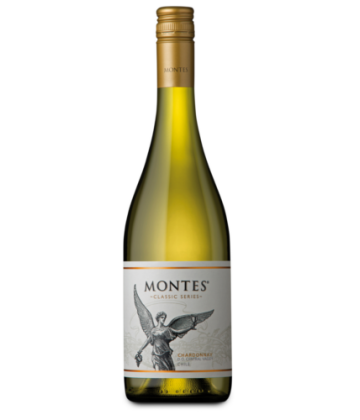 For new and developing wine regions, growing Chardonnay is seen as a “rite of passage” and an easy segue into the international wine market. 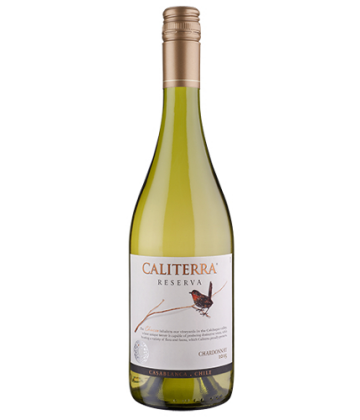 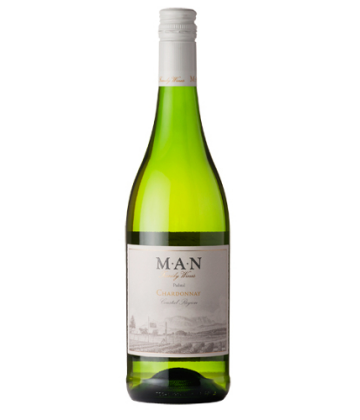 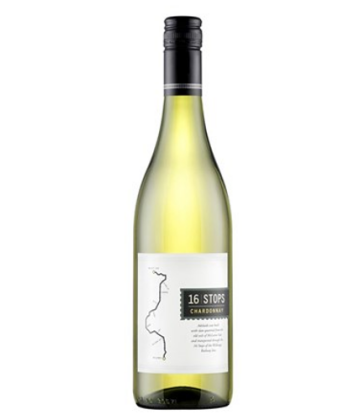 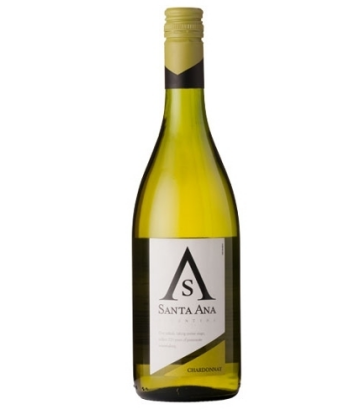 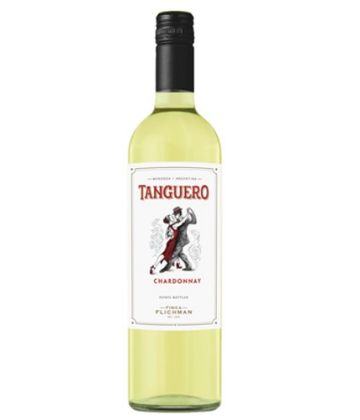 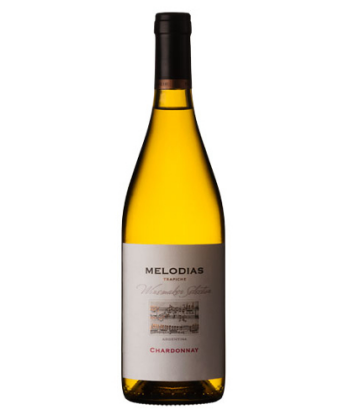 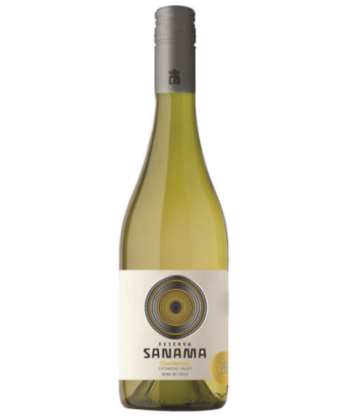 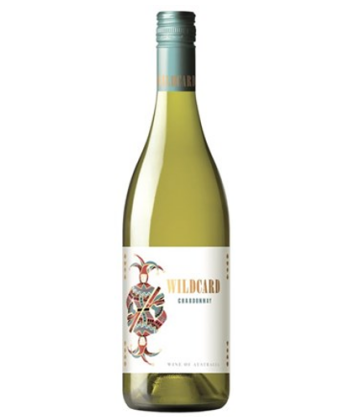 The Chardonnay grape itself is very neutral, with many of the flavours commonly associated with the grape being derived from such influences as terroir and oak. 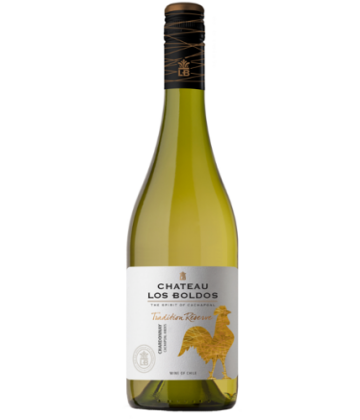 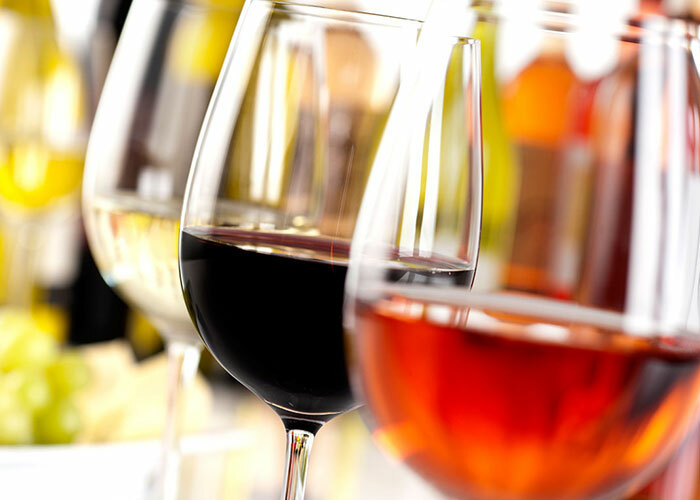 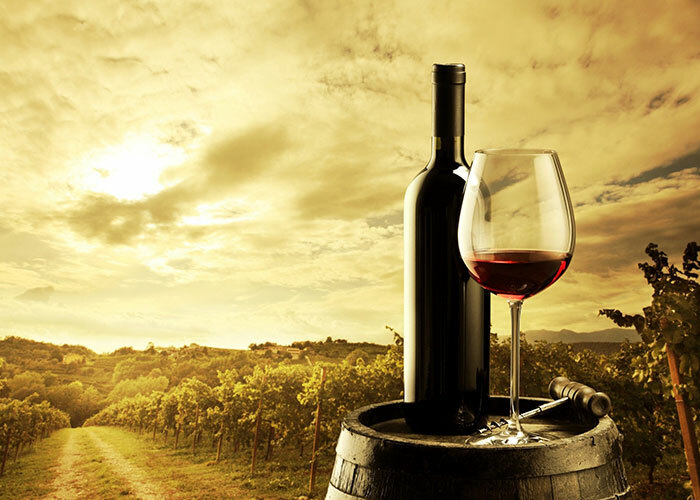 It is vinified in many different styles, from the elegant, “flinty” wines of Chablis to rich, buttery Meursaults andNew World wines with tropical fruit flavours. 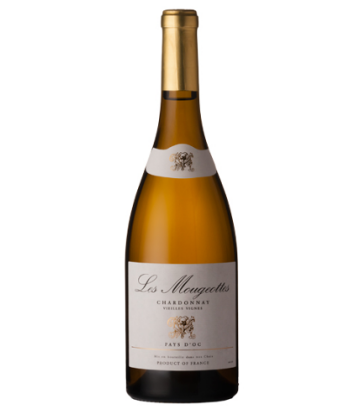 Chardonnay is an important component of many sparkling wines around the world, includingChampagne.